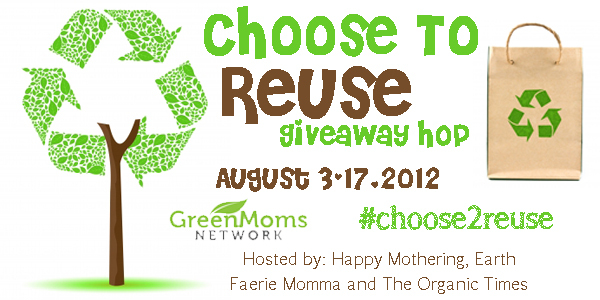 It's time for The Choose To Reuse Giveaway Hop! This earth-friendly event is hosted by The Organic Times, Happy Mothering & Earth Faerie Momma. Here you can enter to win three reusable baggies from neat-os! With over 25 blogs participating, you will have so much fun entering and hopefully winning reusable products for you and your family! Here at Why We Love Green, we are giving away three reusable baggies from neat-os. These baggies are my absolute favorite re-usable baggies and are made in the USA! 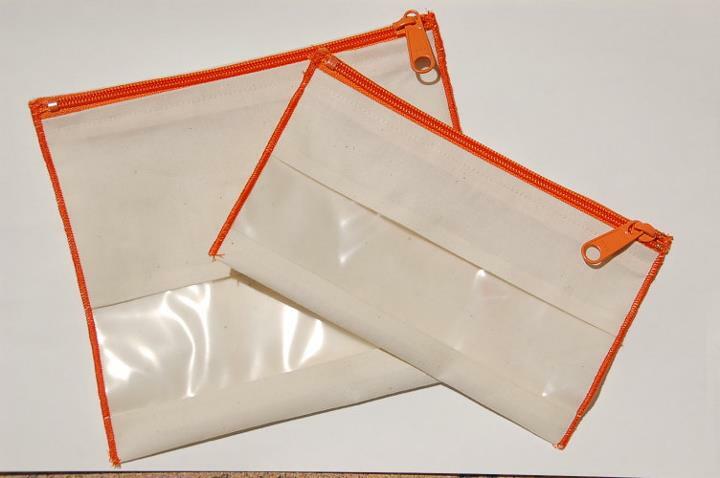 These snack, sandwich, and gallon fabric bags are perfect for storing food at home and on the go. You can read my full review here. Each blog in this giveaway hop features an eco-friendly prize worth at least $25. This event will end Friday, August 17th at 11:59pm EST. After you enter my giveaway be sure to hop on over to the other blogs! 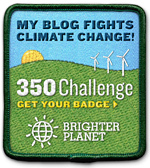 Disclaimer: Why We Love Green and the other Choose To Reuse bloggers are not responsible for unfulfilled prizes. If you do not receive your prize within 1 month of being contacted as the winner, please contact me so that I can try to help you.